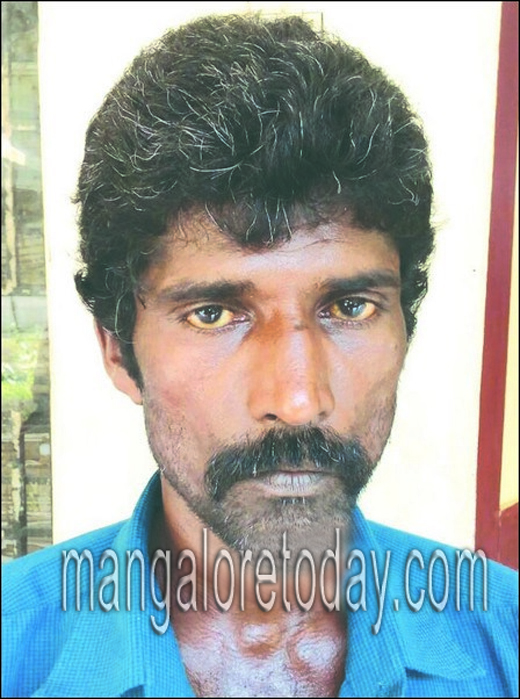 Kasargod May 04, 2016: A 16 year old was sexually assaulted by a man. He was absconding since the incident and was arrested by Kumble police. The accused arrested is identified as Soma. He is 47 years, a resident of Bela Ullody. It is learnt that the man sexually assaulted the girl who lived with her mother in a rented house. The complaint was lodged by victim’s mother in Kumble police station. The incident took place on August 18 ,2015. He went absconding after the incident. The police where in search of him and been successful by arresting him.